Our firm is an outstanding manufacturer, exporter and supplier of superior quality Peanut Color Sorter that is highly cherished and preferable owing to its simple functioning. 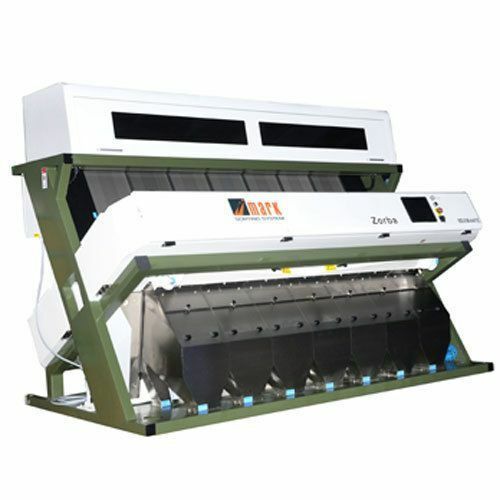 The offered machine is widely used for sorting groundnuts without breaking. Our provided machine is fabricated with the best utilization of supreme grade components and advanced technology in order to meet the latest market norms. Clients can avail this precisely tested Peanut Color Sorter in different technical options at affordable prices.